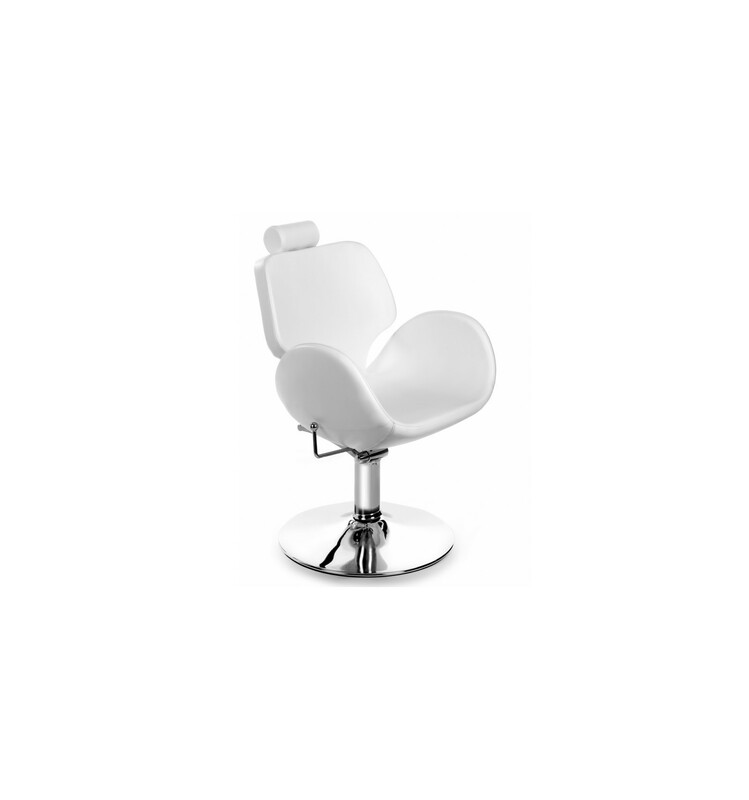 What hair salon would be complete without a Marea styling chair? 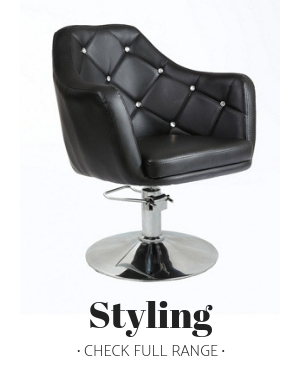 Of course, you’ll want your salon chair of choice to be stylish as well as functional- and at Bella Furniture, we’ve got you covered. 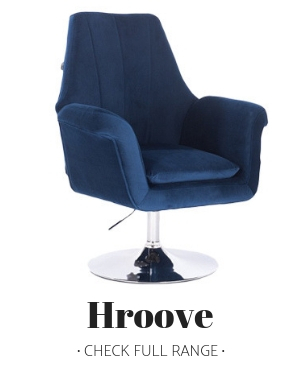 This gorgeous stylish chair certainly looks the part, and is available in a wide range of colours to perfectly suit the style of your hair salon. 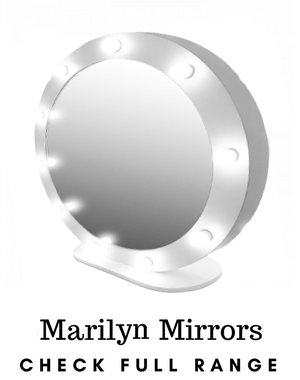 It’s also remarkably comfy, too, so you won’t have any complaints from your customers! 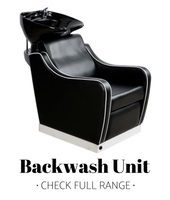 Finally, the easy to use foot pedal allows you to easily adjust the height of the styling chair, so you can make every treatment your best work yet. 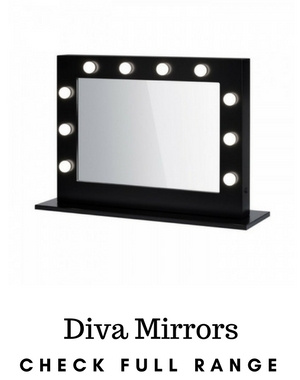 Make sure you grab one today! 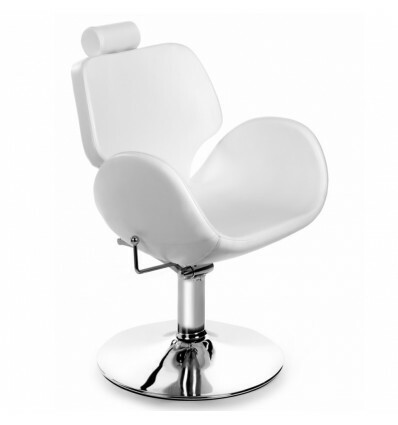 Styling chairs are essential for every hairdressers and hair salon. 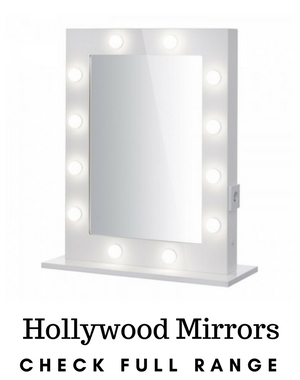 Not only do they let you carry out hair treatments, but they are also a focal point of your salon décor. 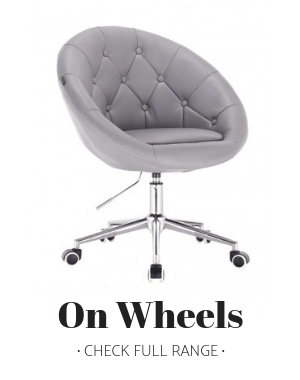 At Bella Furniture, we offer a huge range of styling chairs, all bespoke made to your needs. 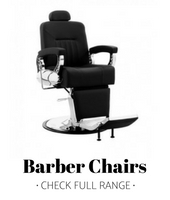 We’ve got styling chairs in every colour you can think of, as well as a whole host of styles to fit in perfectly with your salon décor. 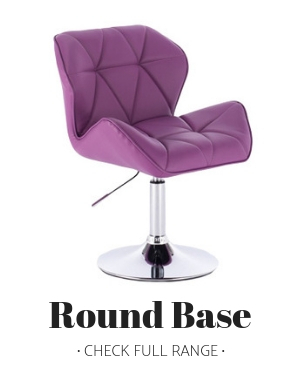 Our durable salon chairs are built to last, so you will get many years of use out of them. 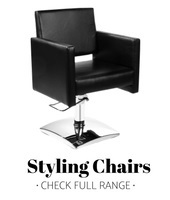 That makes these cheap styling chairs extremely good value for money, so make sure you invest in a few of them today. 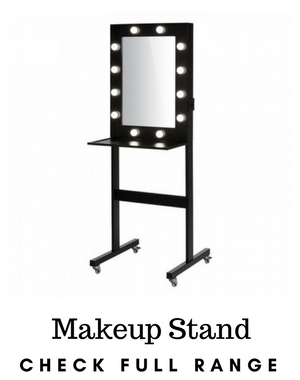 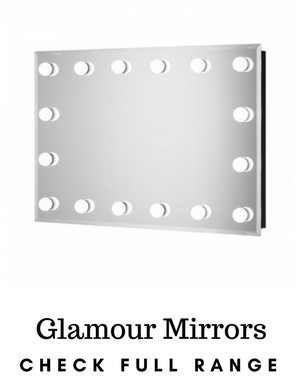 Your hair salon will be all the better for it!